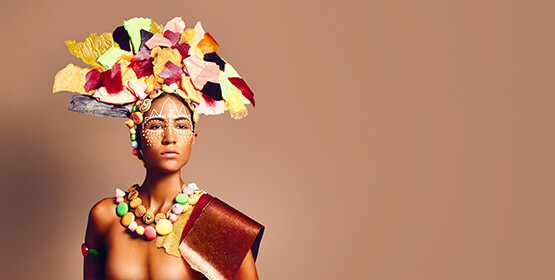 Welcome to our Leisure news section. 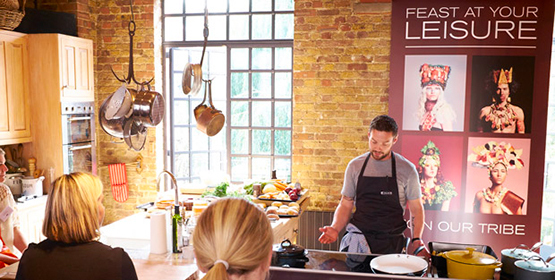 Take a look at the latest news stories and promotions. 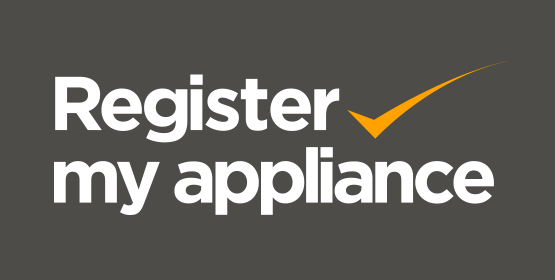 Leisure, is proud to support Register My Appliance, a new consumer safety initiative. 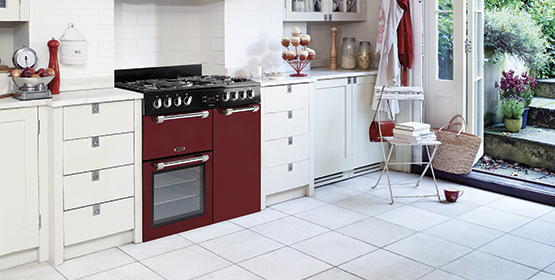 The new A La Carte range. 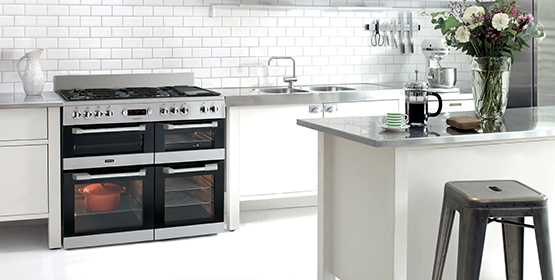 Leisure is proud to announce the launch of its new A La Carte range. 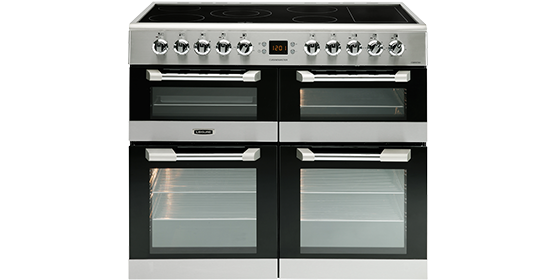 Introducing Leisure’s new Cuisinemaster model which is launching exclusively in Currys. 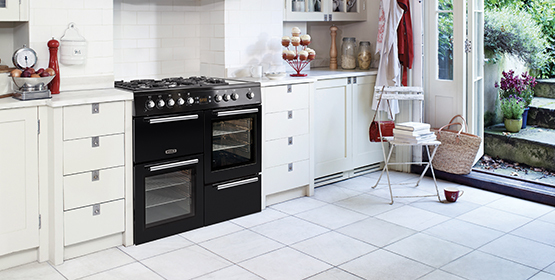 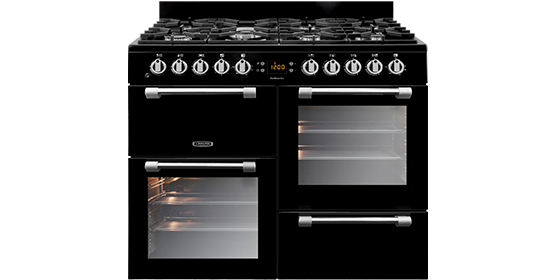 Introducing Leisure’s new Cookmaster model which is launching exclusively in Currys.